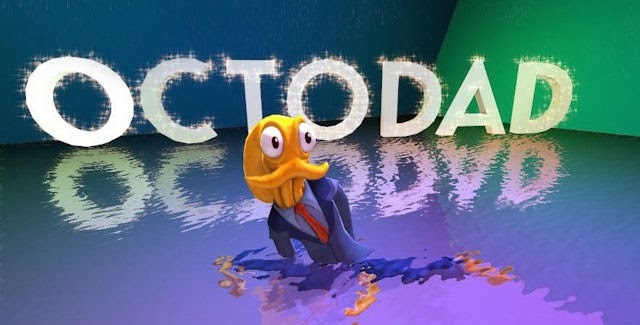 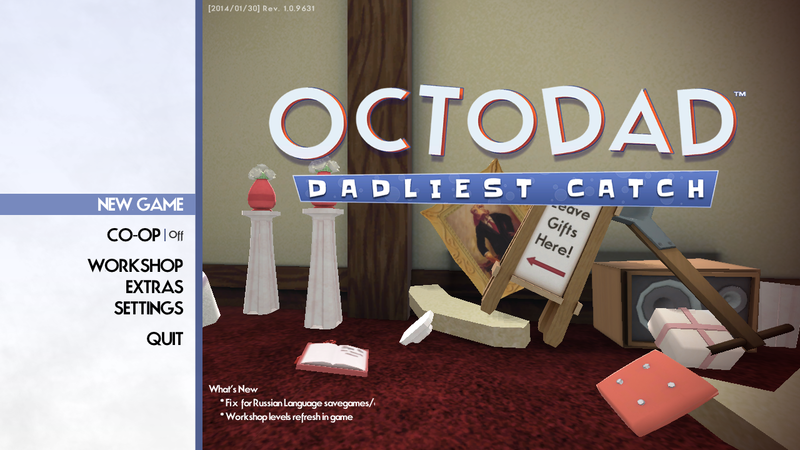 Then again, sorry for late share, CODEX Released Octodad Dadliest Catch! 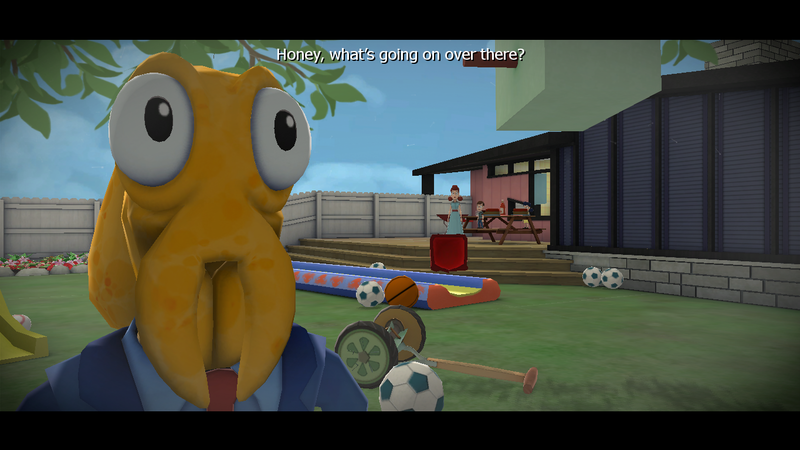 Gather family members and/or friends to control Octodad’s limbs in co-op mode with 2 to 4 players. 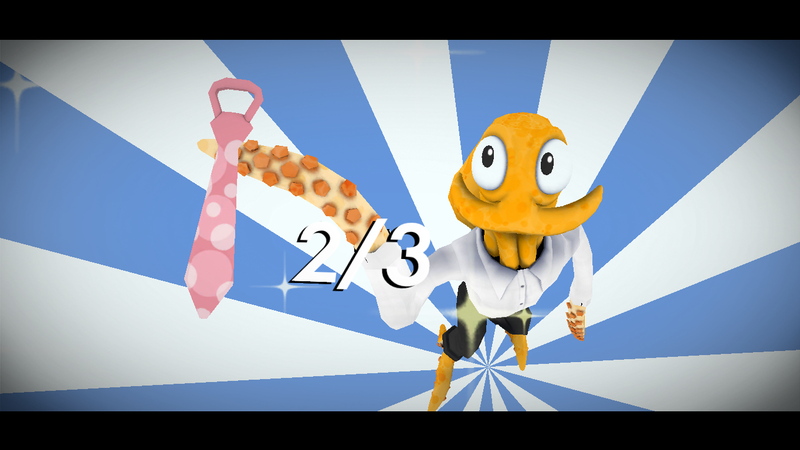 Up to 4 times the limbsanity!